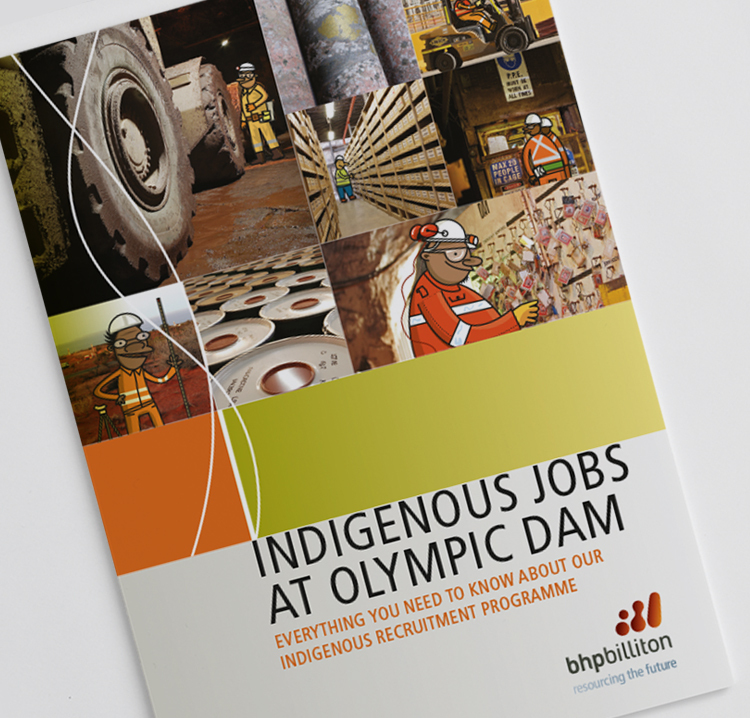 BHP commissioned us to develop a recruitment brochure to attract indigenous workers to its Olympic Dam mining operations. 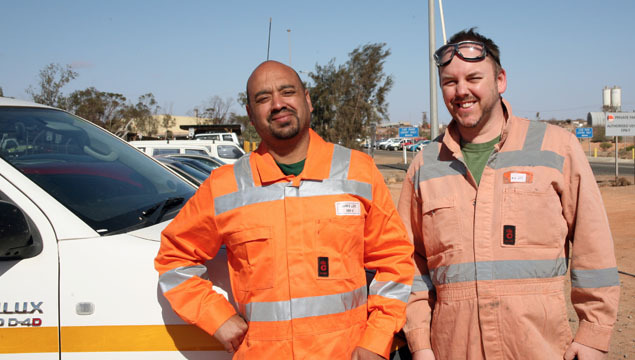 We travelled to the mine to meet with staff – including going 3kms underground – and visited local communities. This first‑hand experience helped us create an authentic story using design, illustration and photography.